I’m a sucker for the classics! The limited time only peanut butter looks amazing, and of the standard three, I’d be all over a chocolate chip cookie. Though they all look amazing, I want that mocha oatmeal allll up in me. The classic chocolate chip look amazing! I’d love to try it! what a great review! I love that their ethical vision extends beyond just vegan to organic ingredients and sustainable shipping packaging. That is so cool. The mocha cookie is probably the one calling my name right now. Yum! I LOVE cookies so much! I’d love to try the mocha oatmeal! 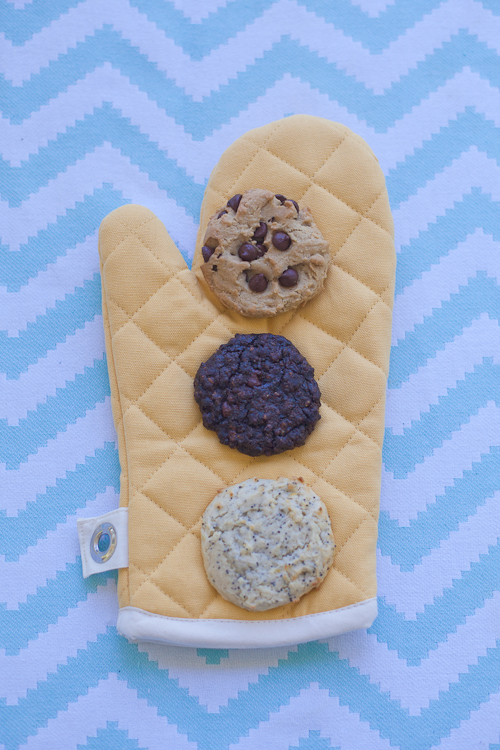 The classics are my favorite, so chocolate chip for me! 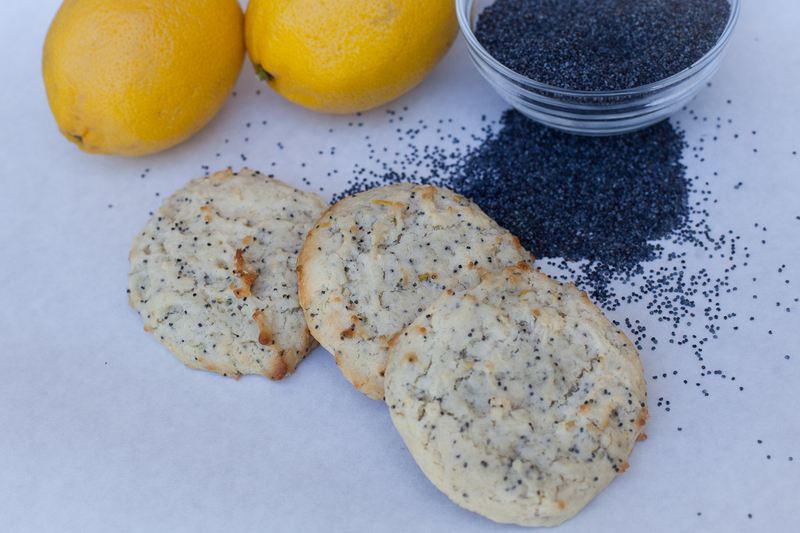 The lemon poppy seed cookie looks the most delicious! These look delicious! I’d probably choose the classic chocolate chip cookie. Thanks for this giveaway! Lemon poppy seed sounds delicious! I would love lemon poppy! 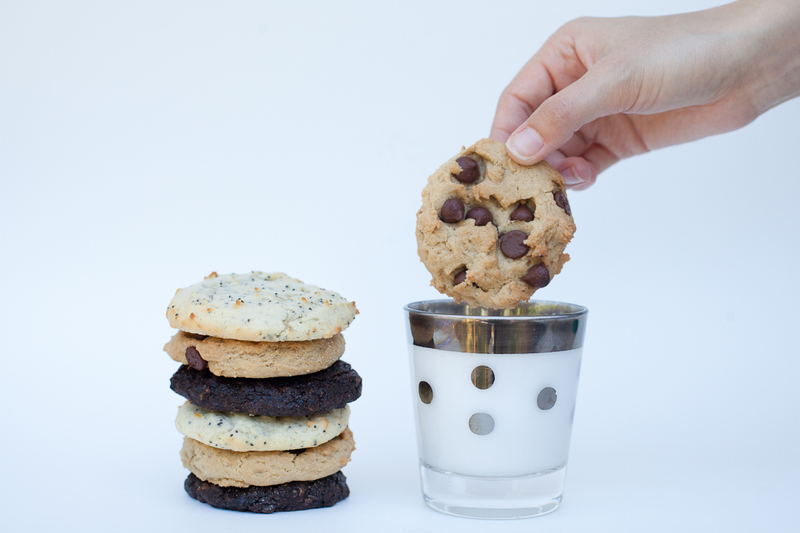 Those lemon poppy seed cookies are calling me… This is destiny.